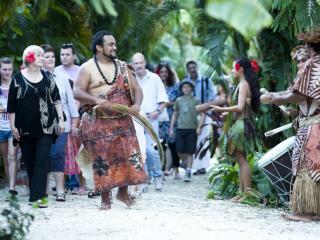 The Cultural Village Tour takes guests on an intriguing historical and cultural adventure of the Cook Islands Maori people. 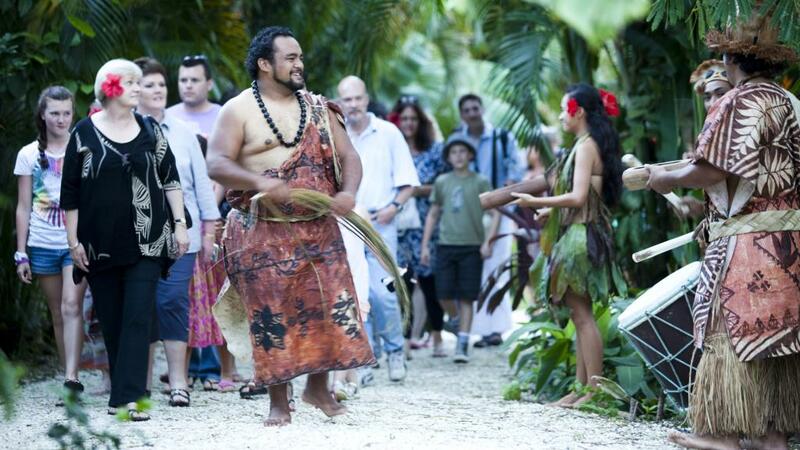 Hosted by locals who are proud of their cultural roots, the Cultural Village tour at Te Vara Nui Village is a must-do activity for any Cook Islands holiday. 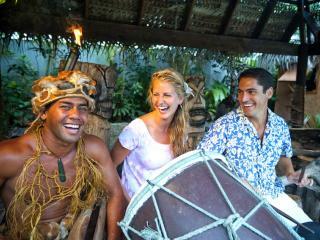 Guests will have hands-on experiences with traditional fishing, weaving, coconut and costume customs. 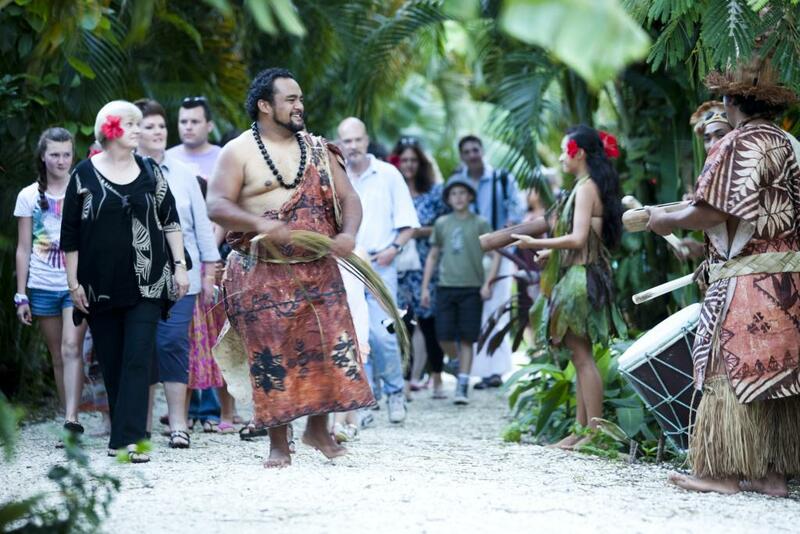 Starting with a traditional welcome, the tour guides guests through the history and amazing culture of the Cook Islands Maori people. The Cultural Village tour operates every Tuesday, Thursday and Saturday afternoons and is approximately 2 hours in length. This is an ideal way for families to introduce children to the culture and way of life of the Cook Islands. This tour does not operate on public holidays.